How to sell my gold? Our company, Sell Your Gold Delhi is the most reliable name when it comes to purchasing jewellery, coins, bars, chains which can be made up of Gold, Silver or Diamond. We buy every kind of item made up of precious metals like Gold & silver no matter what the condition of the item is. 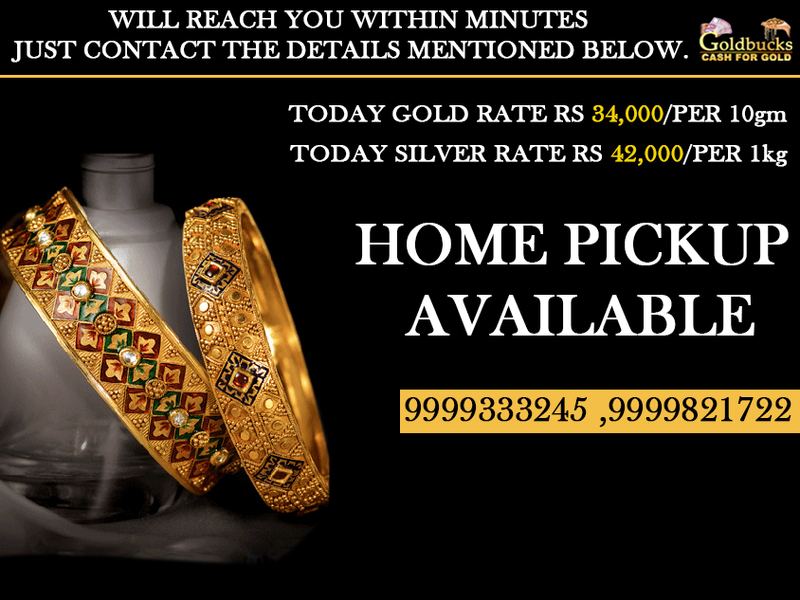 Today we are listed amongst the No 1 Gold Dealer Delhias we give the highest price for Gold, Silver and Diamond. Shop No-109, first floor, P-6, Ocean Complex, Sector 18, Noida, UP - 201301 (India). © Copyright 2018, www.sellyourgolddelhi.com. All Rights Reserved.